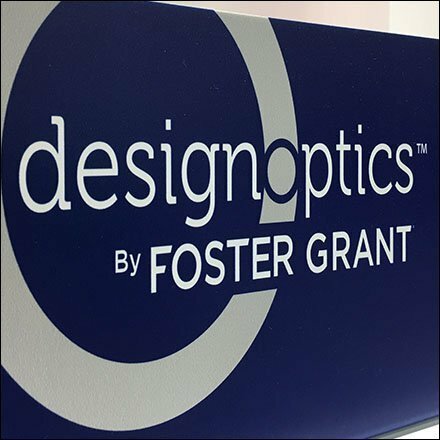 I would promote this with the more famous name first as in Foster Grant Reading Glasses by DesignOptics. But check the logo to see that positioning is actually DesignOptics by Foster Grant. In any case, the selection of styles is vast covering every focal need and magnification with 3-packs for convenience and cost savings. Browse the display in the gallery of slideshow images. This DesignOptics by Foster Grant courtesy of Costco, Wescosville, Pennsylvania.